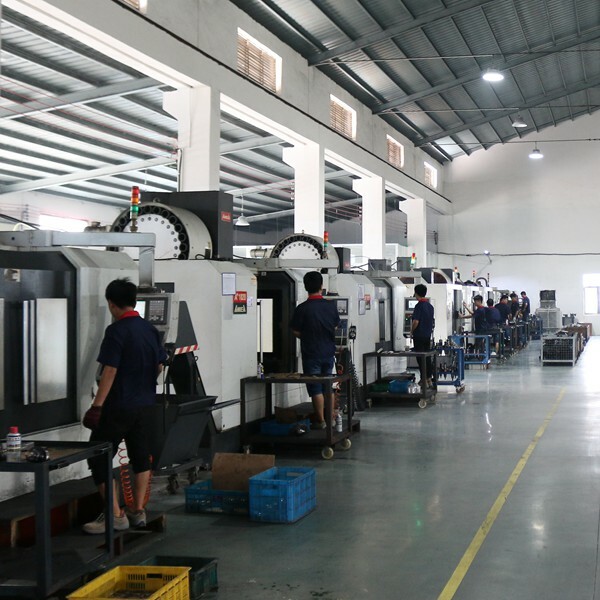 Tianhui machine company is a reliable and well-organized CNC Machining shops in China. Since 2007, We have produced over 1,000 different kinds of custom CNC Machined parts. Currently, Our machining shop covers an area of 6,500 square meters and has 65 employees. 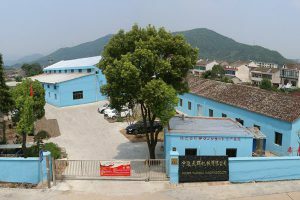 After years of hard work, we are now has become one of the leading CNC Machining shops in China. 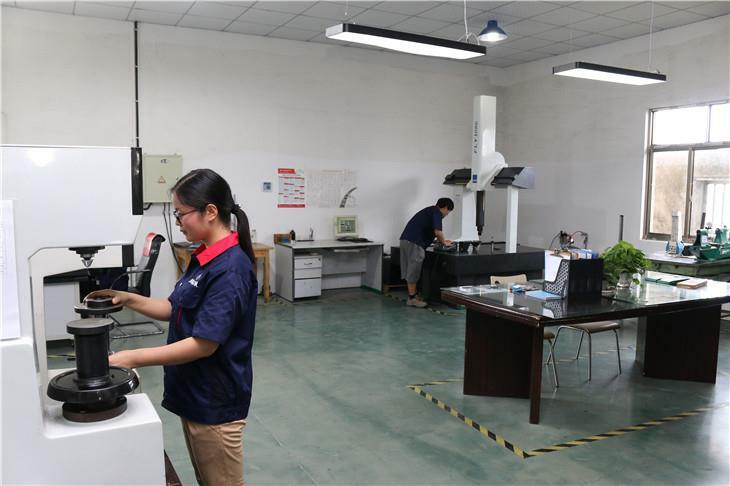 Equipped with advanced machining equipment, We can machine small, medium and large parts to exact shape and tight tolerance. Our company has passed ISO9001 quality management certification, We are good at machining stainless steel and alloy steel materials. We are producing a lot of custom steel machined parts for several industry-leading companies, such as high-voltage switchgear parts for SIEMENS company, Bullet train parts for CRRC. Our customer spanning several countries around the world, Including several Fortune 500 companies, Industry leading companies and many small and midsize company like us. We are proud that 90%+ our customers are quite satisfied with us and 80%+ business comes from repeat customers. 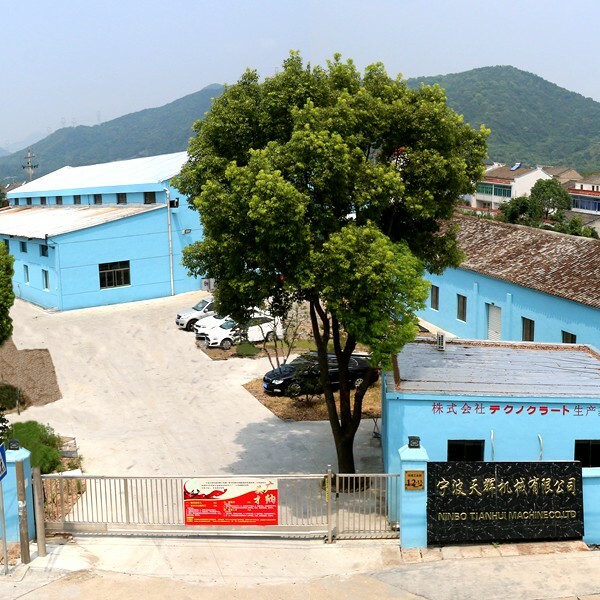 Work together with 100+ qualified local suppliers, We are integrated with Casting, Forging, Machining, Inspection, Heat treatment, Surface treatment. Therefore we can provide complete finished machined parts to customers.